We are an SEO and website design agency specializing in golf course web design. Our love and passion for golf course website design come from our professional careers as a digital marketing agency and our love for the game. A majority of our staff play high school and college golf. Combining those passions allow us to truly be the best golf course web design company available. All of our developers know the game on a personal level and can give the viewer truly what they need from their country clubs website. 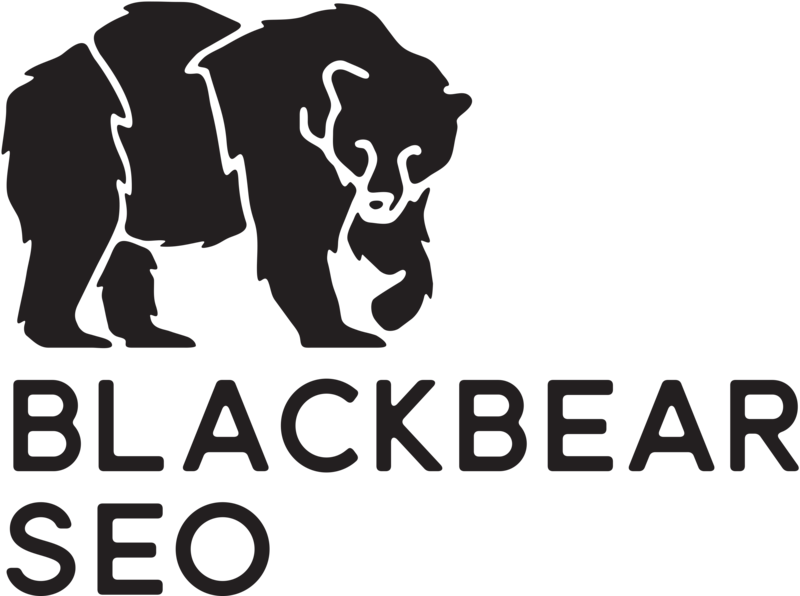 At Black Bear SEO we are a premium SEO and web design agency. We handle contracts from all over the entire nation with many different needs from every customer. Having our customer service be #1 is very important to us. We have a goal to continually work and support a website after the design process is over in order to help other businesses grow. Our goal isn’t to design a site and then leave a business to fend for themselves. Many times they don’t have the means in order to fully understand how to use their newly designed site to the maximum.